Commercial drivers in Imo State have called on Governor Rochas Okorocha to come to their aid and save them from activities of unidentified law enforcement agents in the state. The motorists, who staged the protest in Owerri against illegal taxation of their members, also protested unauthorised arrest and extortion of their members. 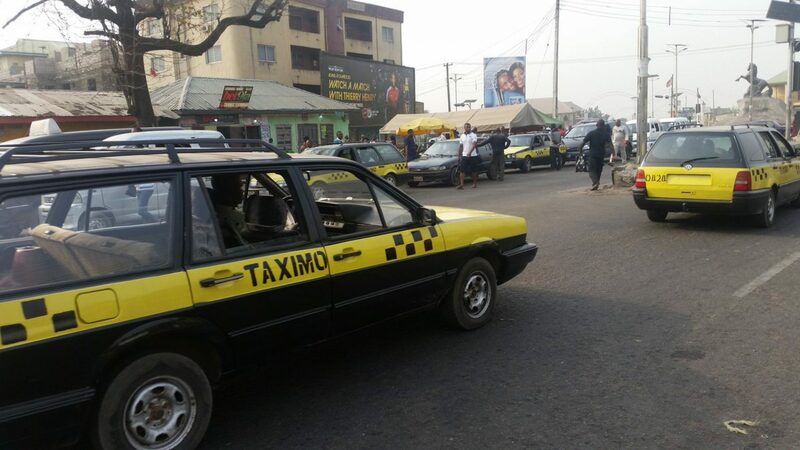 Addressing newsmen in Owerri shortly after the protest, Chairman of the Taxi/Bus Imo Union, Mr Patrick Eronini said that the motorists’ predicaments were as a result of their refusal to pay the sum of N12, 000 for the issuance of a new emblem. Eronini recalled that the governor had assured the motorists that there would be no further payments after 2018 painting levy of N60,000, adding that the governor could not have reversed the agreement. He urged Okorocha to quickly stem the tide as it could dent the government’s image if nothing was done to control the situation. Eronini also called on the police to investigate the rising spate of illegal arrests by the unidentified men. In addition, he called on the Governor-elect, Chief Emeka Ihedioha, to be sympathetic to the plight of commercial motorists in the state, as according to him, they were already paying a lot; ranging from painting levy of N60,000 to daily ticket of N400 each. The union leader said there was no need for the new emblem levy of N12, 500 for which their members were being arrested, beaten and extorted. “Governor Okorocha already assured us that there would be no further taxation, apart from the daily ticket fee of N400, and we know him to be a man of his words. “Little wonder the ministry of transport and the Police denied having any hand in this illegal taxation, unauthorised arrests and intimidation of our members.